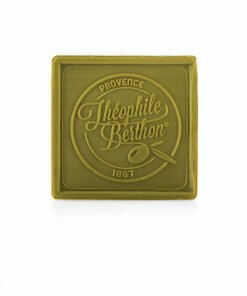 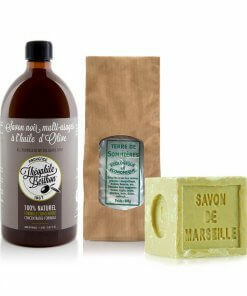 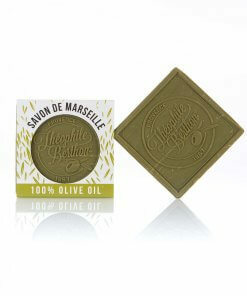 Discover the real extra pure Pure Olive Oil Marseille soap made with a 100% olive oil base upon saponification. It is preservative-free and is made with 100% natural ingredients. 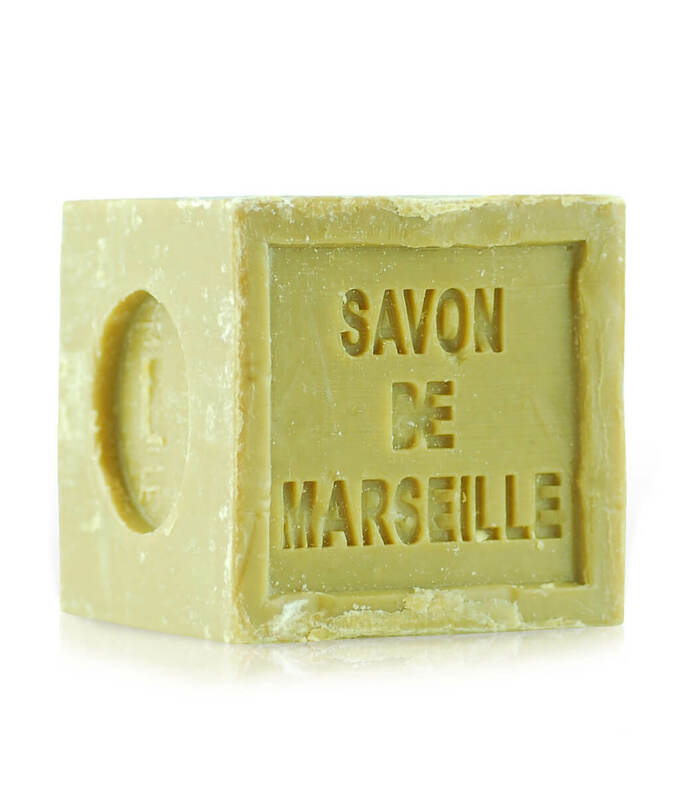 With no added fragrance or synthetic coloring agent, Our 1.76oz soap is made by a master soap craftsman using the traditional cauldron method. 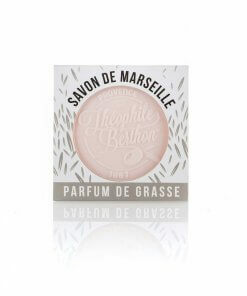 The Pure Olive oil Marseille soap is a very gentle soap which has numerous functions: it is traditionally used on the skin and hair and also as a household detergent or for washing the laundry. 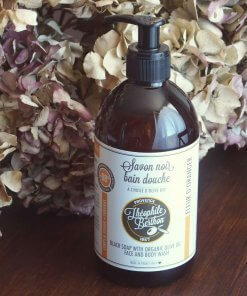 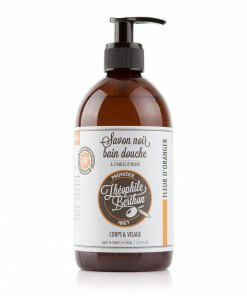 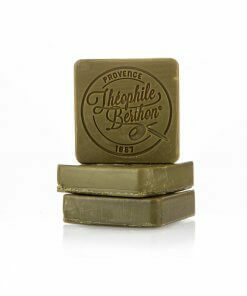 Also available in square 3.52oz and 1.76 (form most appropriate for body wash ). 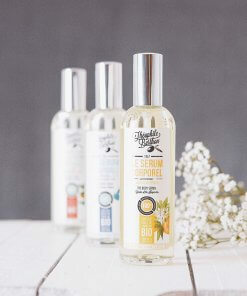 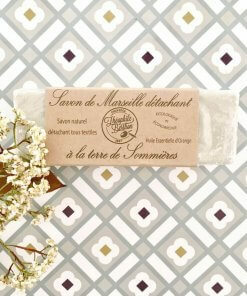 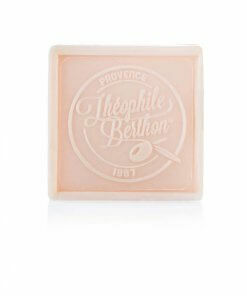 They are obtained with the traditional saponification method and are made, developed and manufactured in Provence. 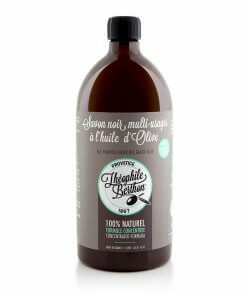 Olive oil properties: Rich in vitamins A, B, C and E, olive oil is used for its moisturizing properties. 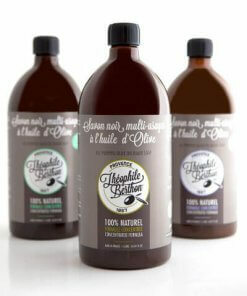 This oil is one of richest in oleic acid. 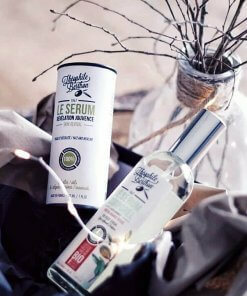 Since it is so nourishing, softening and an excellent emollient, it allows the skin to heal faster. 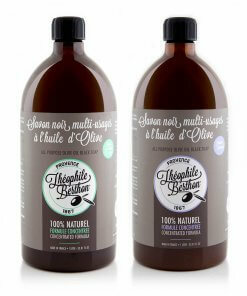 Thanks to a significantly small amount of non-soaping elements, olive oil has antioxidant properties that soothe and protect your skin from the harm caused by harsh weather and sun. This rich and emollient oil deeply nourishes the skin and regulates the skin’s natural hydration. 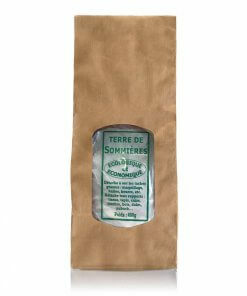 Nourishing, softening, hydrating and healing, it is very suitable for the most sensitive skin. 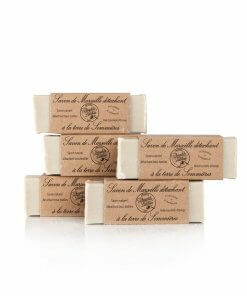 Used to cleanse the skin, rinse thoroughly after use. 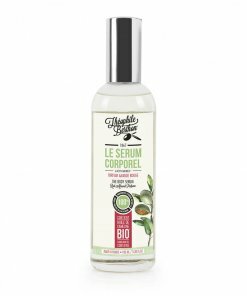 Ingredients: Sodium Olivate, Aqua, Glycerin, Sodium Chloride, Sodium hydroxyde.Origin 100% of ingredients are from natural origin. 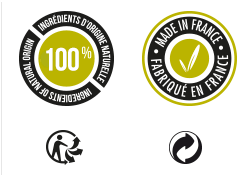 ** ingrédients d’origine naturelle/ ** ingredients from natural origin. 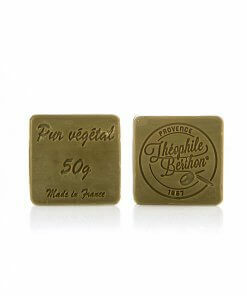 Pack 2 All purpose 100% olive oil black soap.